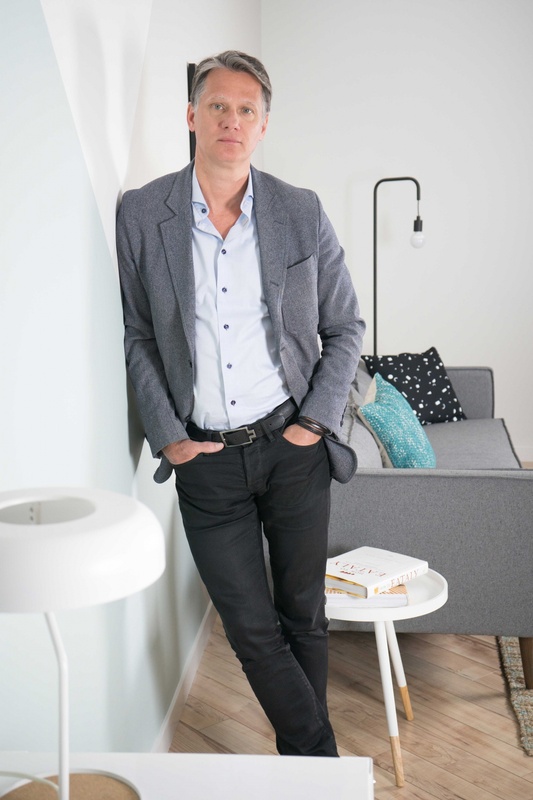 In a career spanning more than 20 years, Jean-Francois has developed a strong understanding of the many facets of retail from the larger perspective of real estate to the specifics of store layout, design and operations. A native of Montreal, Quebec, his passion for people, travel and language (he speaks three languages) earned him the opportunity to work internationally. During his tenure with a major U.S. retailer, he travelled extensively throughout Canada, the U.S., Central America and the Caribbean, launching the chain in new markets. As a former professional hockey player, Jean-Francois is instilled with a strong commitment to excel and achieve. An avid enthusiast of modern architecture and design, he brings to Beauleigh a unique perspective that combines creativity and business acumen. An expert in playing air instruments and a well of useless information anything sport and/or music related.